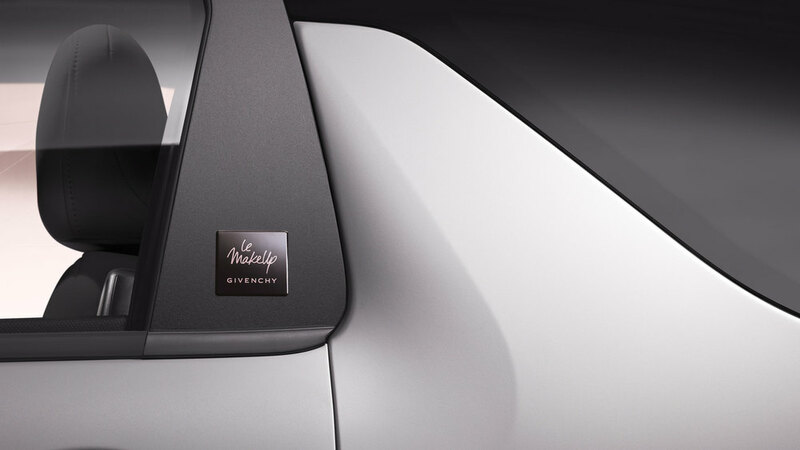 DS Automobiles teams up with iconic French cosmetics brand to create the new, limited edition, DS 3 Givenchy Le MakeUp. 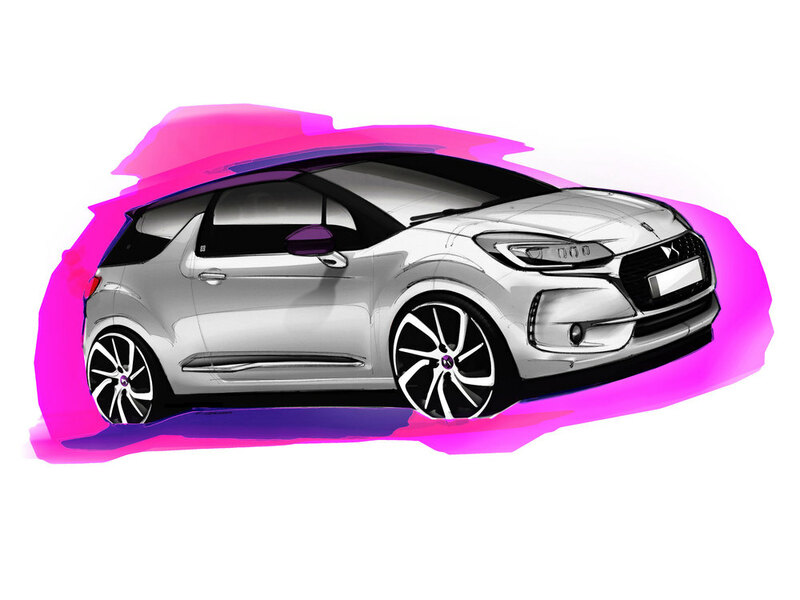 The latest limited edition to join the DS 3 range – just 500 examnples will be sold in the UK – will be available as a hatchback and a Cabrio, either with a manual gearbox or the EAT6 automatic transmission, powered by the PureTech 110 S&S 3-cylinder petrol engine. 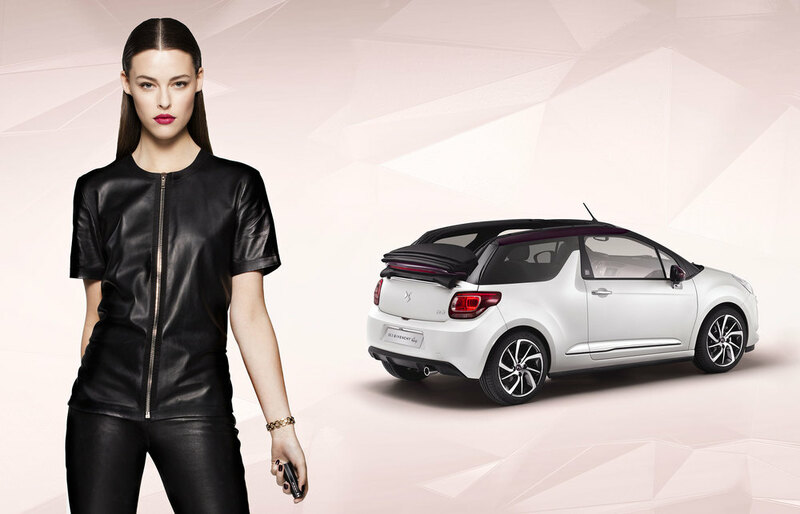 Just over half of all DS 3 drivers are women, so this limited edition has clearly been designed to target female customers “looking for the ultimate in personal expression”, says DS. 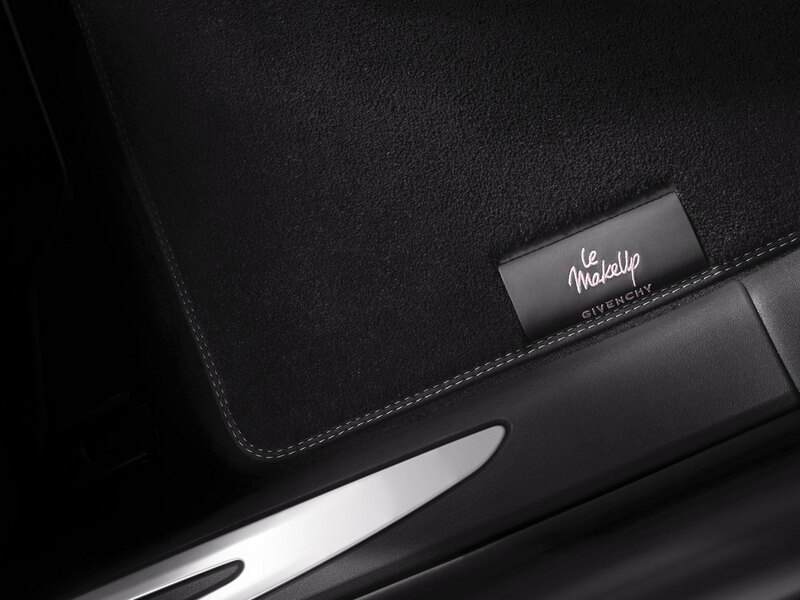 A bespoke Givenchy Le MakeUp kit is stored in a special compartment in the driver’s armrest inside the car and the spacious interior provides the perfect place where both the driver and the front passenger can apply and check their make-up before driving. Further enhanced by experiential technology, both courtesy mirrors feature special LED lighting developed exclusively for this limited edition to ensure the best possible illumination, day and night. Unique exterior styling features include a textured white body colour called Opaline White and Givenchy Le MakeUp badges positioned on the doors, just in front of the ‘shark fin’ B-pillars. In creating the new Opaline White paint finish, DS has used a new paint process for the very first time to achieve a textured paint – not used by any other carmaker in the world – with a granular feel and a finish that highlights the lines of the car. The contrasting Whisper Purple colour of the roof continues on the door mirrors and the wheel centre caps, while the Cabrio gets a black fabric soft-top with a Whisper Purple surround. 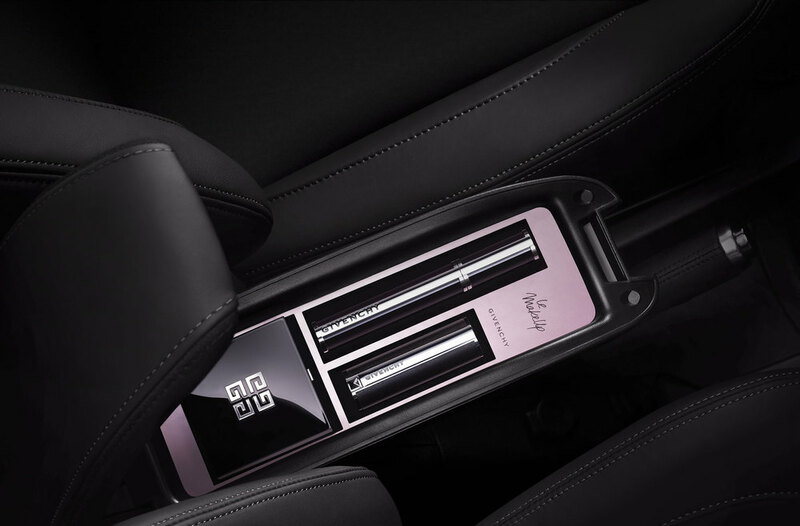 The interior is characterised by a Rose Pink dashboard and premium black leather upholstery, with the rose pink colour repeated inside the arm rest which also houses the special Givenchy Le MakeUp cosmetics kit. This includes Noir Couture mascara, Prisme Visage compact face powder and Le Rouge lipstick, together with a Whisper Purple nail polish developed specifically for this partnership. "New DS 3 Givenchy Le MakeUp expresses the finest expertise of two leading brands in one creation. Givenchy is a recognised name, embodying a distinctive, modern, creative approach to luxury and placing considerable emphasis on materials, textures and colours, just as we do. In short, it’s a brand with similar values, with which we have a great deal in common." Thierry Metroz, Design Director of DS Automobiles. The new DS 3 Givenchy Le MakeUp will be on display at DS World Paris between 10 May and 7 June, alongside a range of products from Givenchy Le MakeUp which will be available for purchase during the exhibition. Prices for the New DS 3 Givenchy Le MakeUp Limited Edition will start from £19,395 for the hatchback and £21,695 for the Cabrio version.